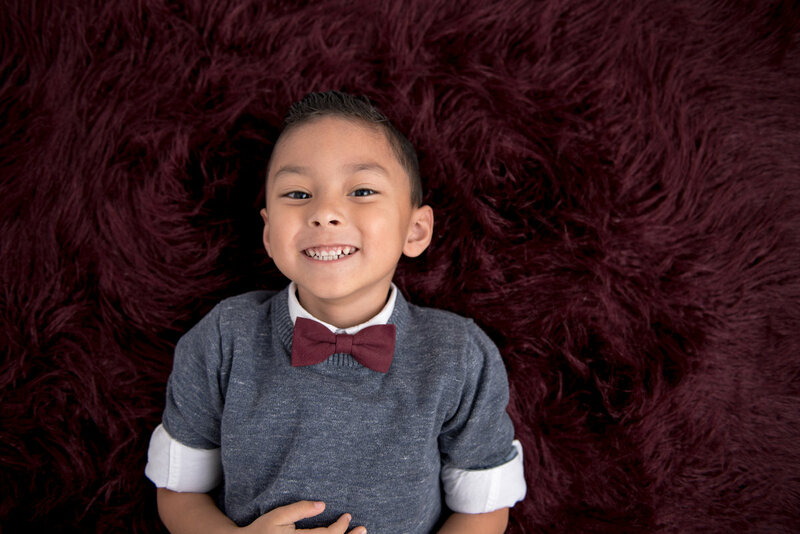 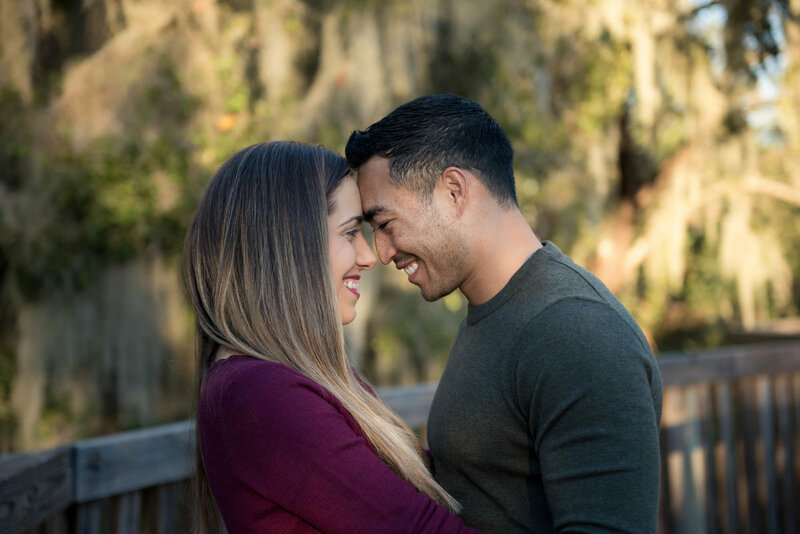 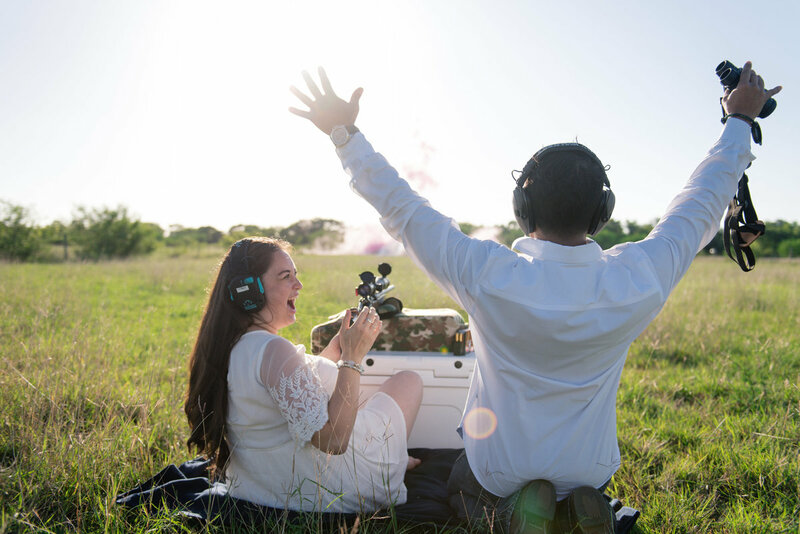 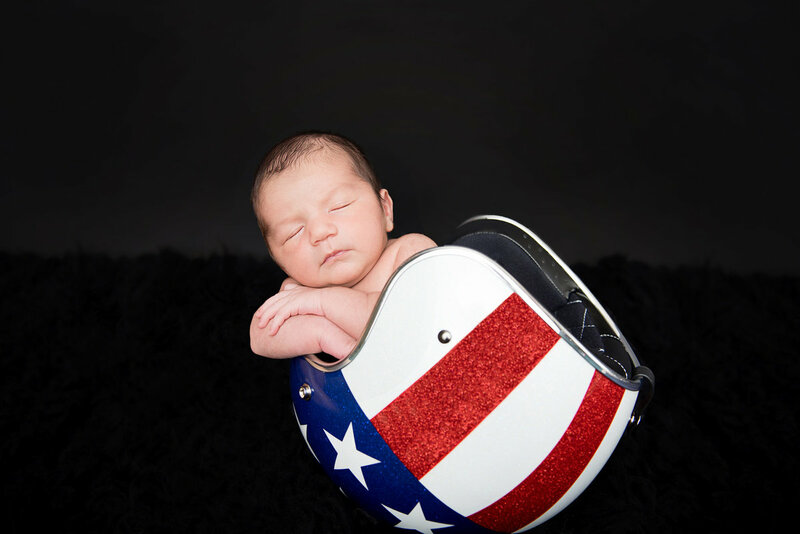 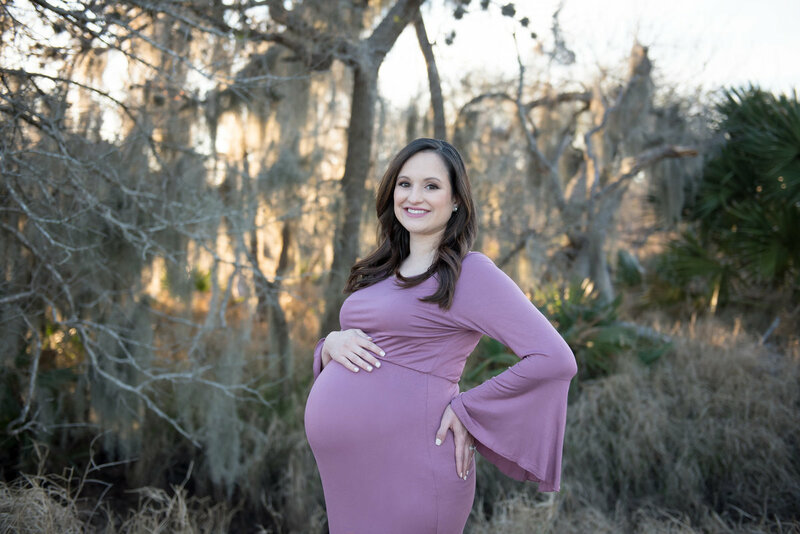 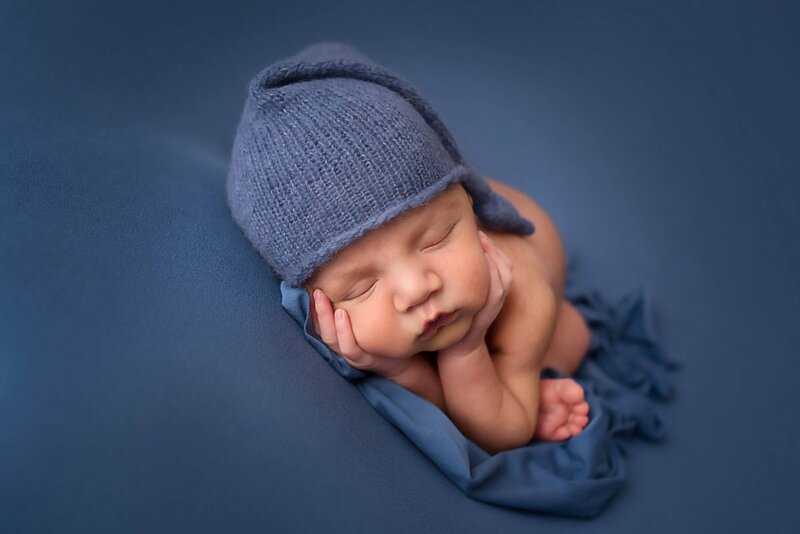 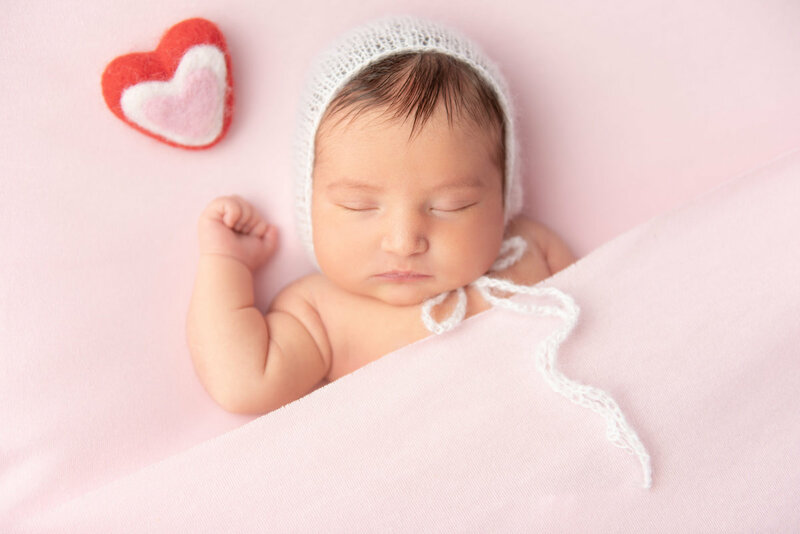 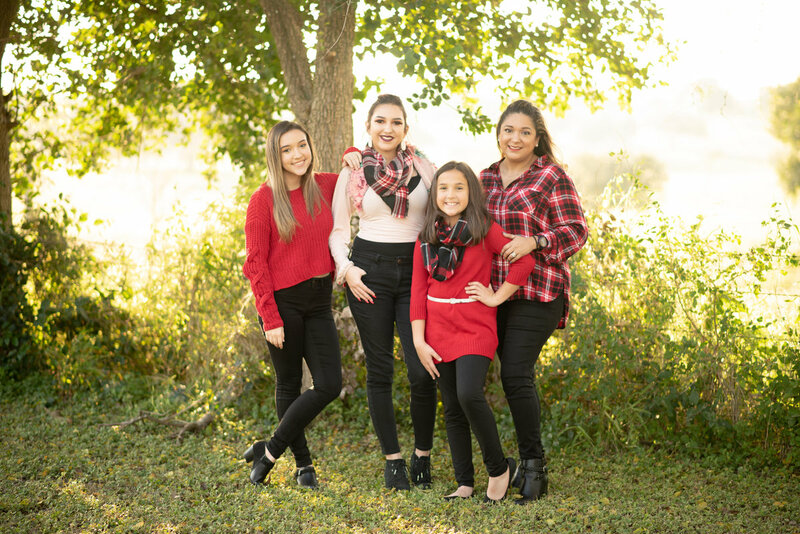 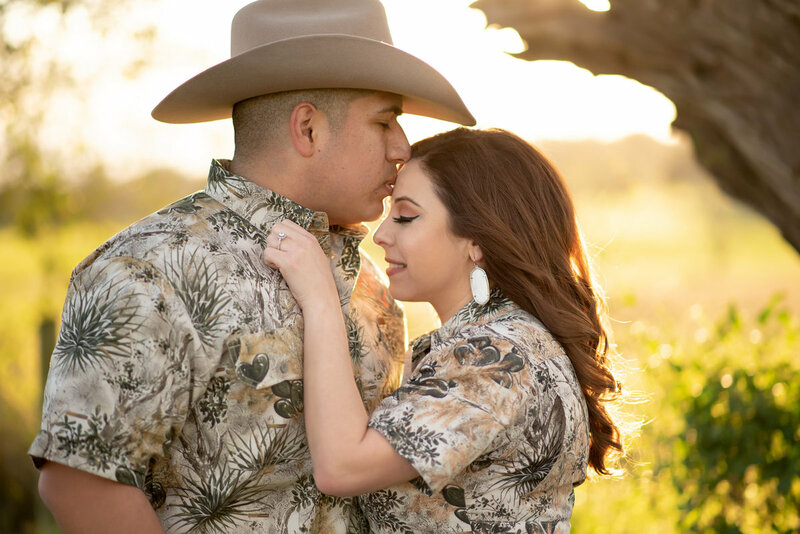 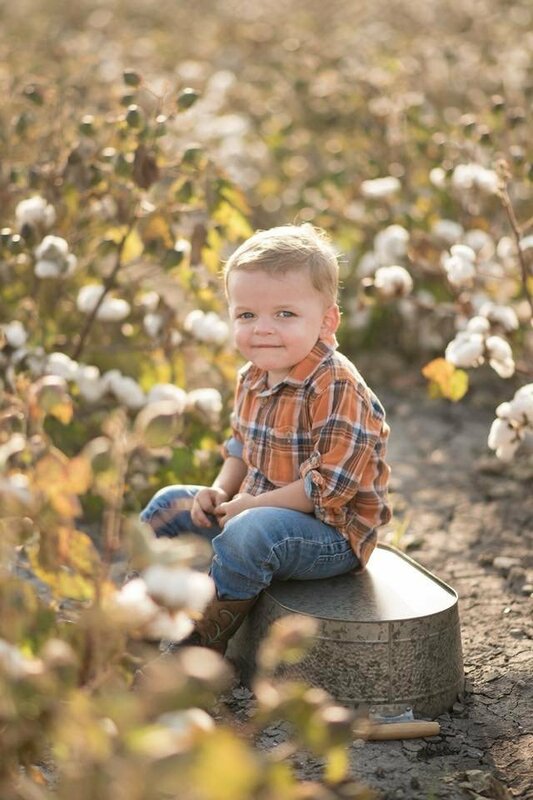 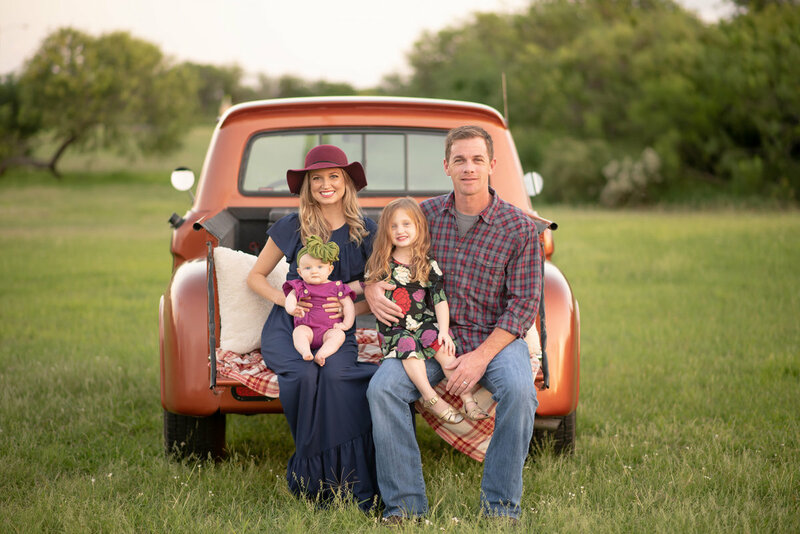 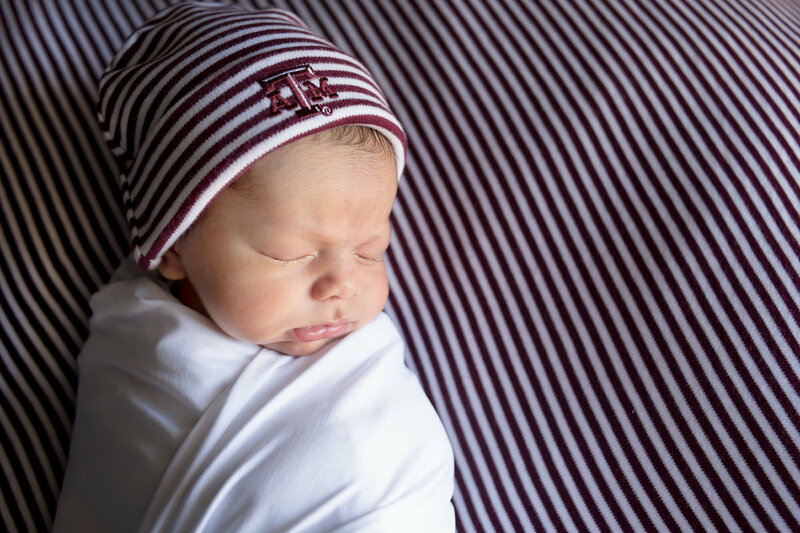 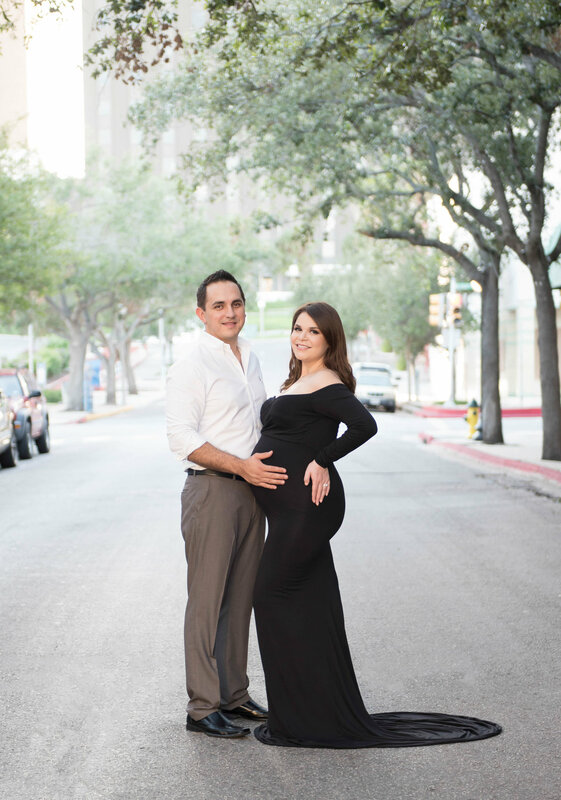 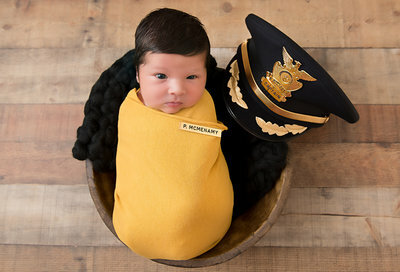 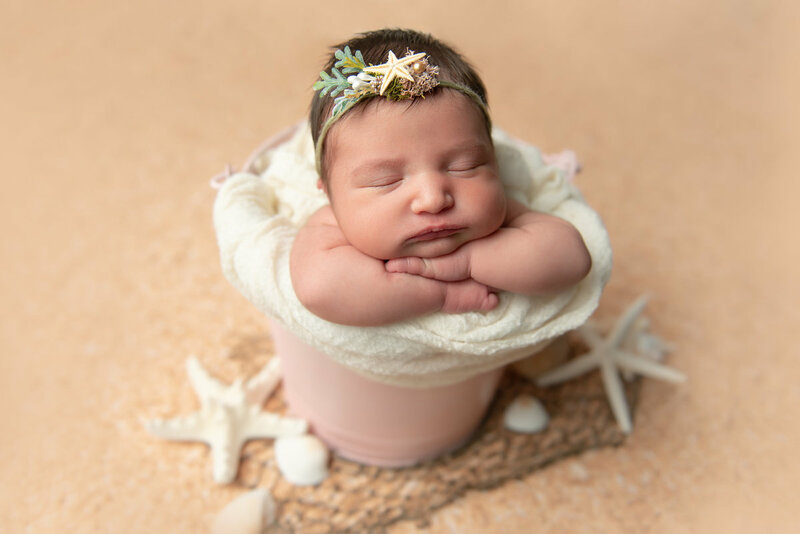 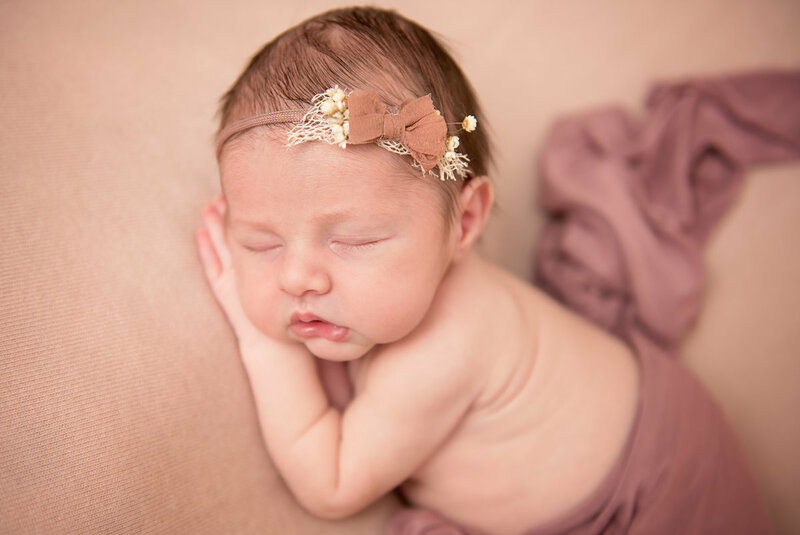 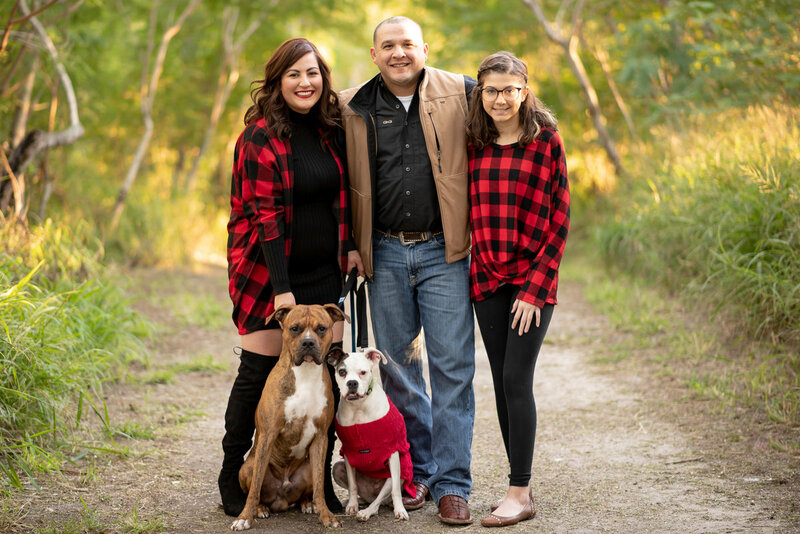 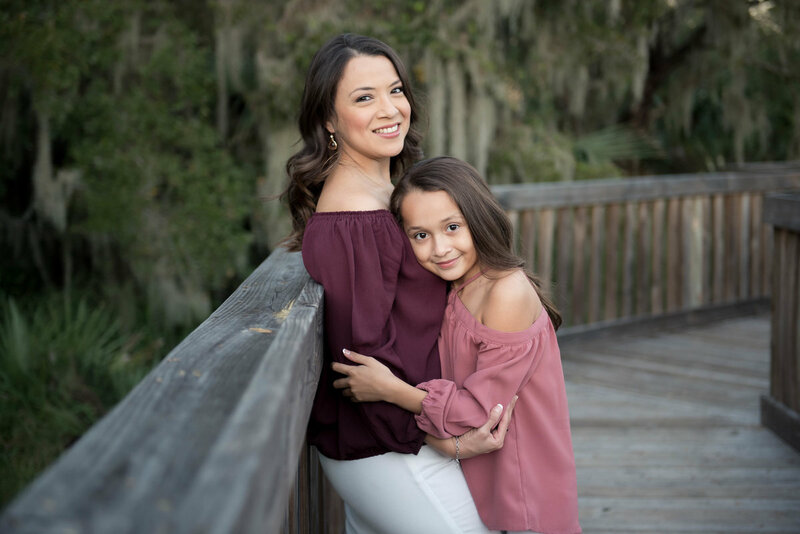 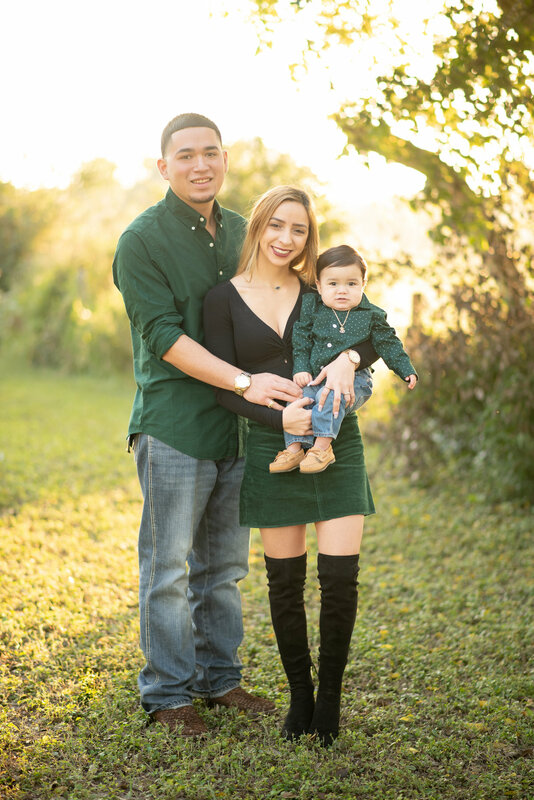 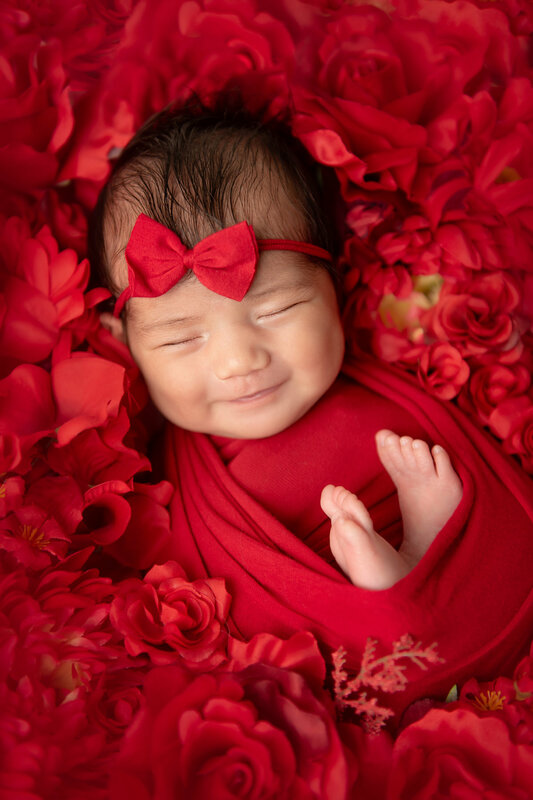 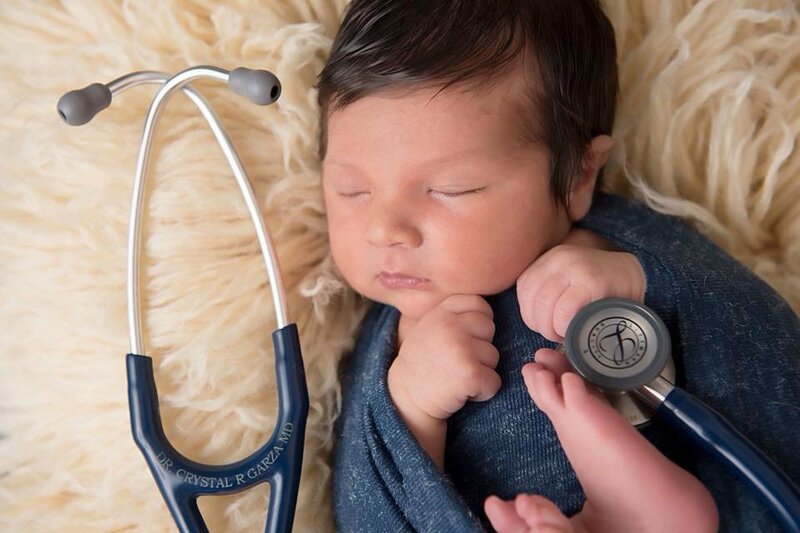 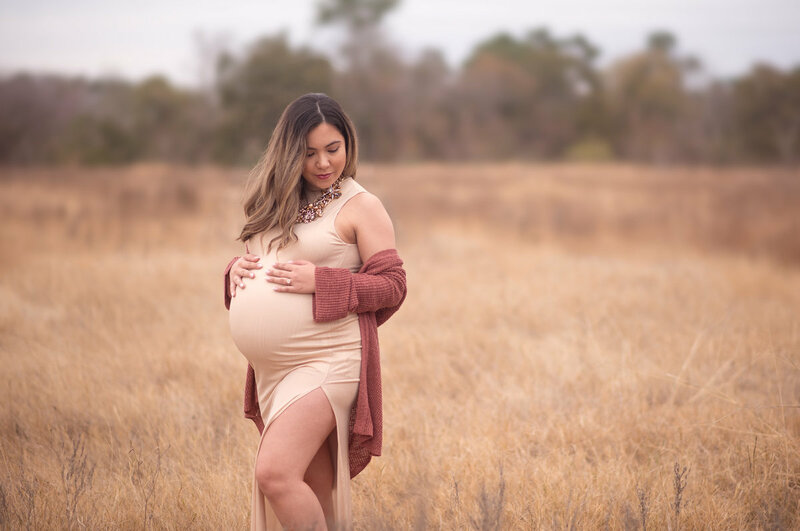 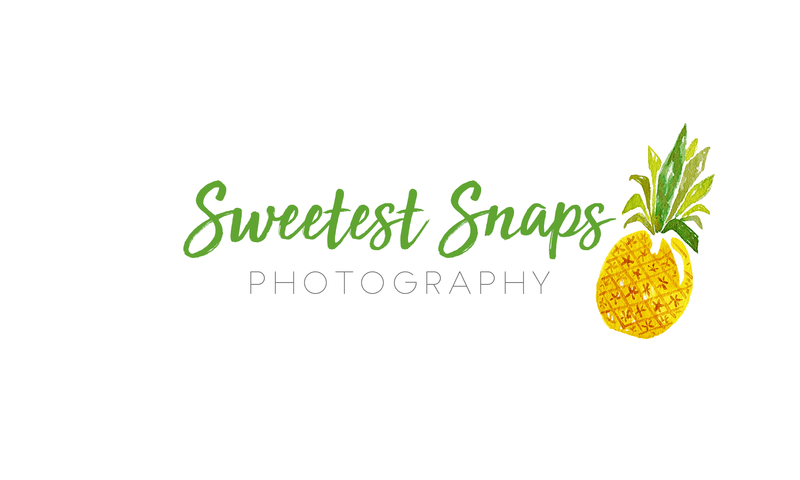 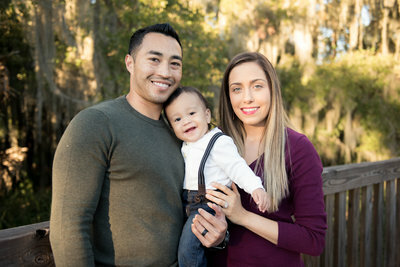 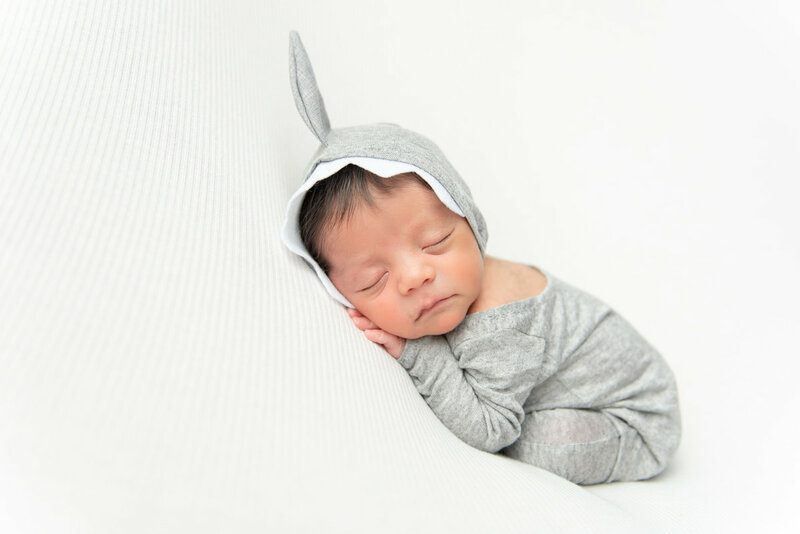 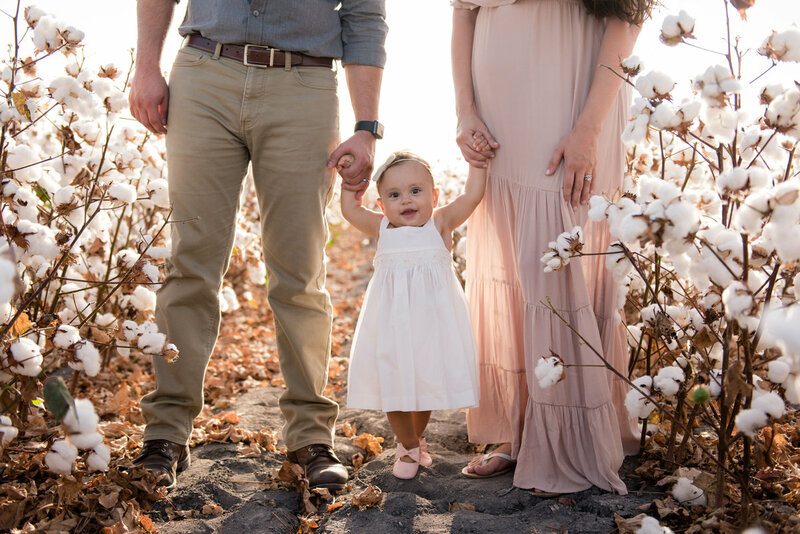 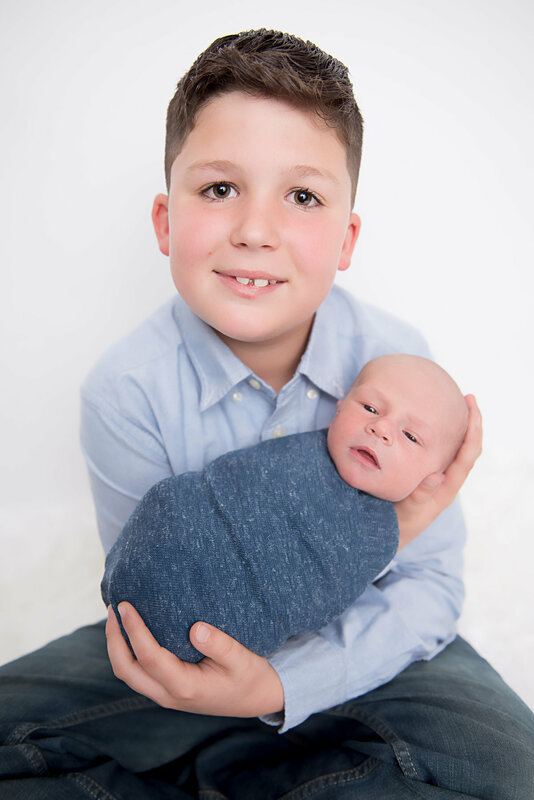 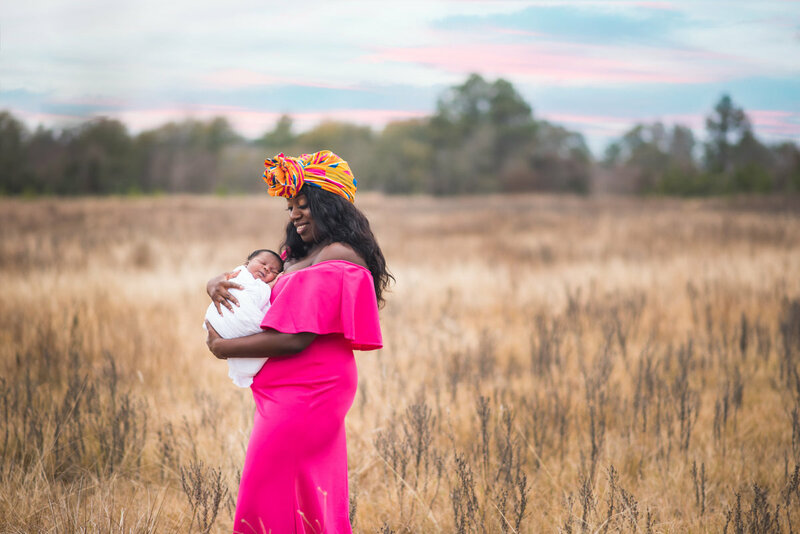 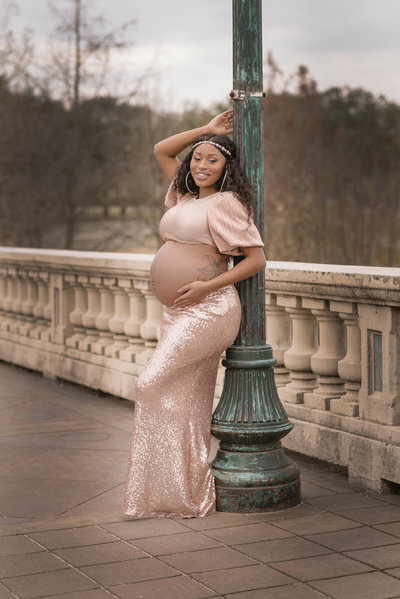 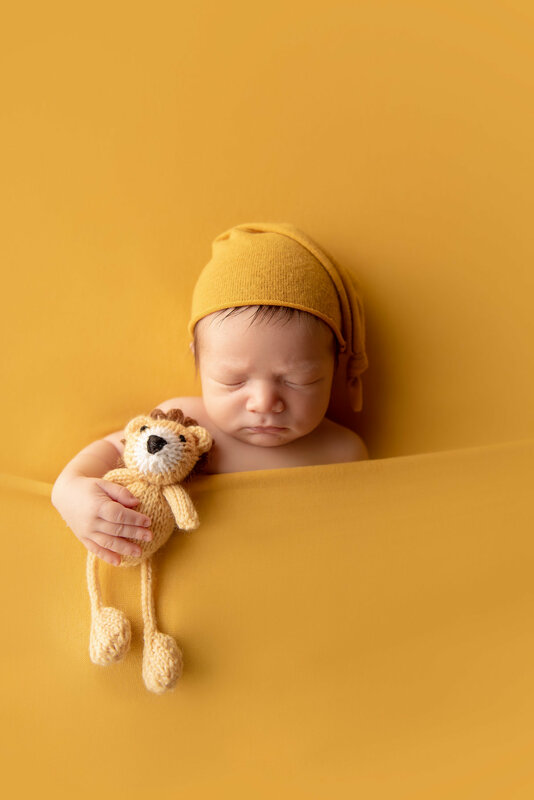 Ashlee with Sweetest Snaps Photography is an award winning and nationally published photographer based in Corpus Christi, Texas who specializes in capturing light and fun-filled maternity, newborn, family, and children’s portraits that her clients will cherish for a lifetime. 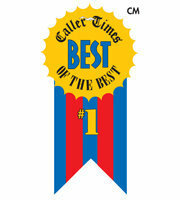 Sweetest Snaps was recently voted Corpus Christi Caller Times' #1 Best of the Best Photographer! 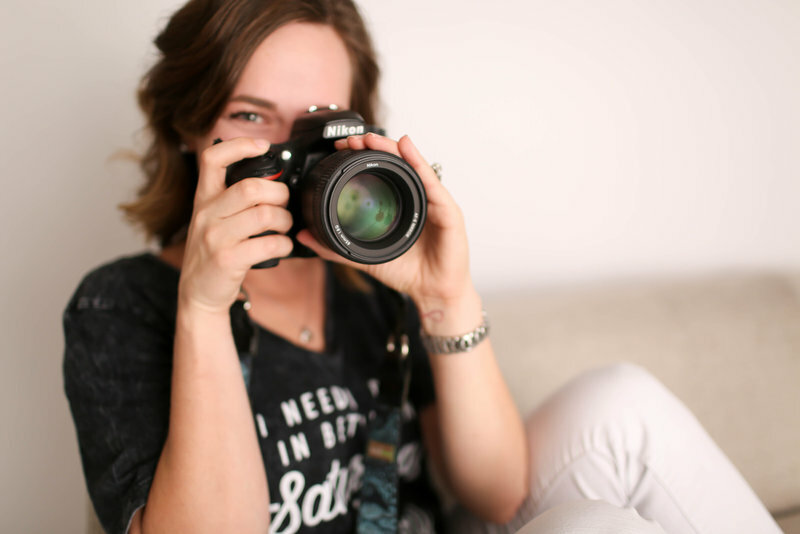 This is such an honor and I am beyond grateful for every single one of you believing in me and supporting my dream.